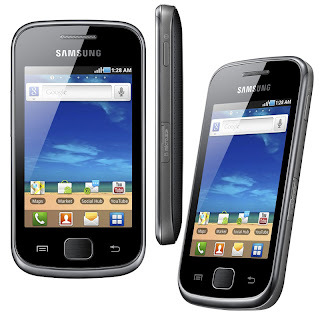 The upgrade process is almost the same as the Galaxy Gio Galaxy Mini. Please check the steps in the previous article. *Odin Multi Downloader v4.42 for Samsung Galaxy Gio S5660: link 1 or link 2. *Extract the downloaded file above and save it in a folder. *Open Odin Multi Downloader v4.42, check the "Auto Reboot" and "Protect OPS". *Mapping indicates Odin recognize HP. *Press 'Start' in Odin and wait until the process is complete. *If the process is complete there will be 'blue' which reads 'PASS'.